A teaser video released for the new record featured a brief recording in which Madonna’s character is described as a “secret agent” who travels around the world fighting bad guys as well as facing off against enemies for freedom. 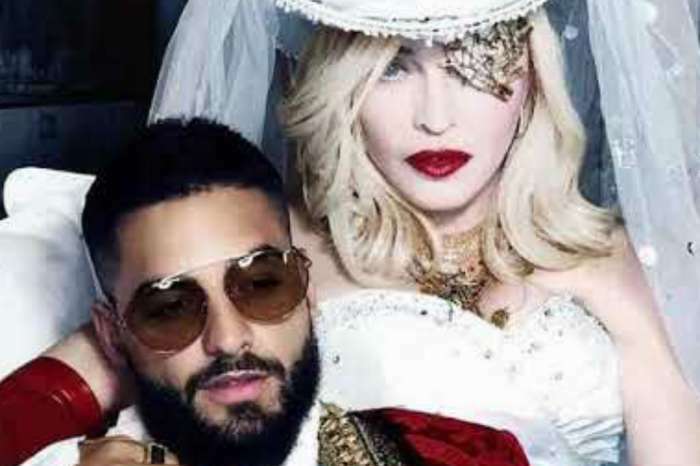 Madame X comes after her 2015 LP, Rebel Heart. Pitchfork reported that just last year, Madonna dealt with another controversy when a biopic based on her life, Blonde Ambition, came out and she didn’t support the details of the film. 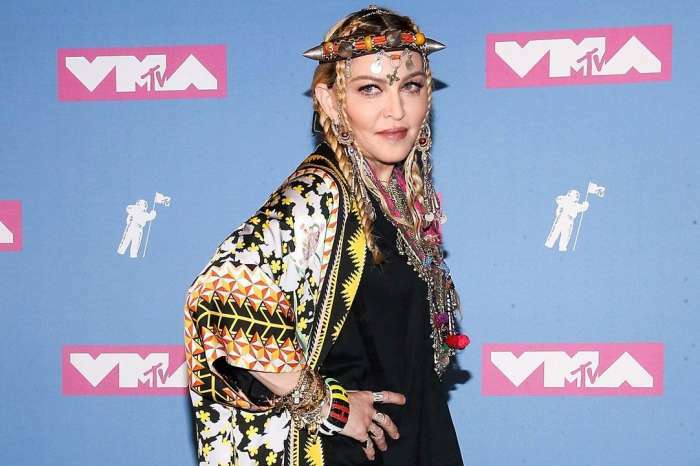 Interestingly, despite Madonna first coming to prominence in 1983 with her debut album, she has managed to stay in the public’s consciousness, for the most part, appearing in Ariana Grande’s “God Is A Woman” music video as well as on Quavo’s solo debut, Quavo Huncho. 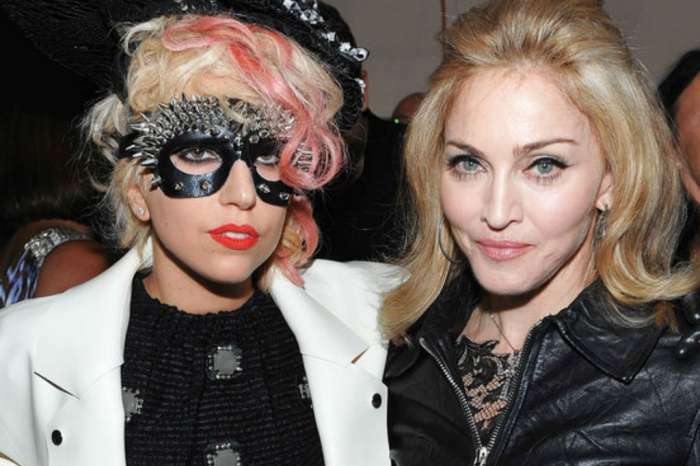 Judging by the commercial and critical success of Madonna’s last record, the aforementioned Rebel Heart, the singer-songwriter likely will come upon massive success again. According to Nielsen, Rebel Heart debuted at number 2 on the Billboard 200 after its release in 2015. It was followed closely behind the soundtrack for Empire and was later displaced by the same record in the category of streaming rather than digital and physical album sales. Moreover, internationally, it performed even better, including in countries such as Australia and Canada. In the United States, it fell to number 19 in the second week of its release, but only dropped one position in Canada. In 2015, Rolling Stone classified Madonna’s newest album at number 45 in their list of best records of that year. 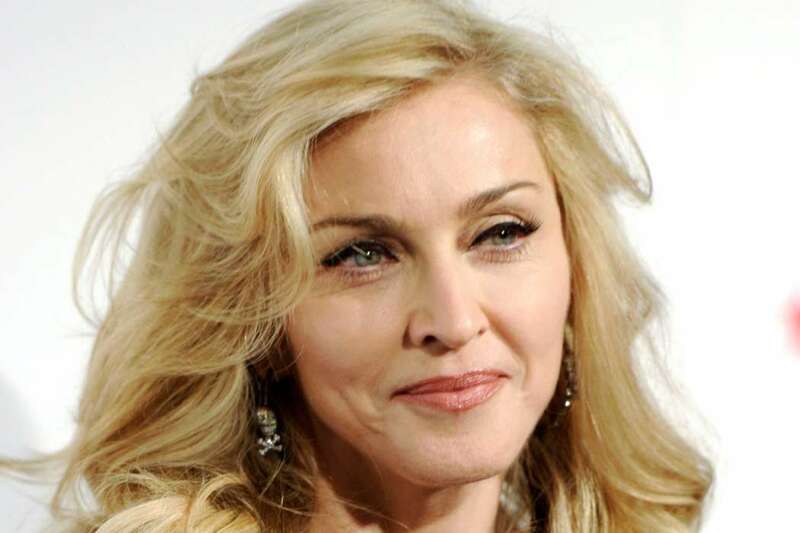 The music magazine noted that it was Madonna’s return to form after a long period of experimenting with genres different from her more classic and traditional catalog. Regardless, fans will have to wait and see if the 4-year-wait was worth it.